Curios and Dreams | Makeup and Beauty Product Reviews : Bright Makeup: A Laundry Nightmare? There are two major issues with vibrant lipsticks. Firstly, the colour pigment is designed to remain looking bright all day long, so it’s very deep and long lasting. Secondly, lipsticks help to moisturize your lips, meaning they contain large quantities of oils and butters – natural substances that have lubricating properties. 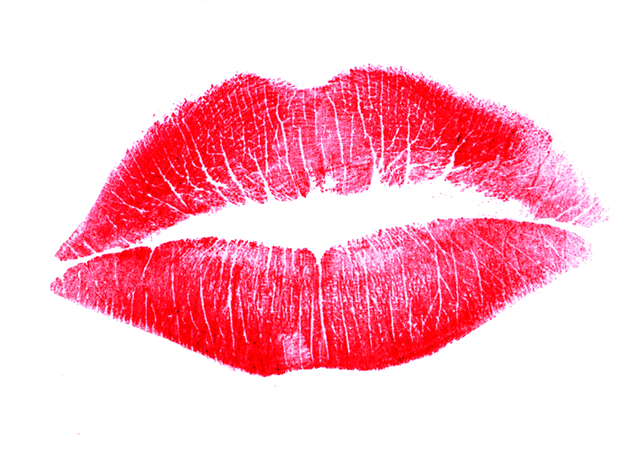 The combination of the greasy components and the bright colour make red lipstick stains a nightmare to remove from clothing – unless you know how, of course! Believe it or not, a simple piece of bread will make washing the stain out so much easier. Use the bread as you would a sponge, gently blotting the stain. The bread will absorb not only much of the colour, but also the grease. Blot with bread until the stain has faded, and then massage a small amount of liquid detergent – making sure you use a laundry product suitable for the fabric – into the remaining smudge before popping in the washing machine. 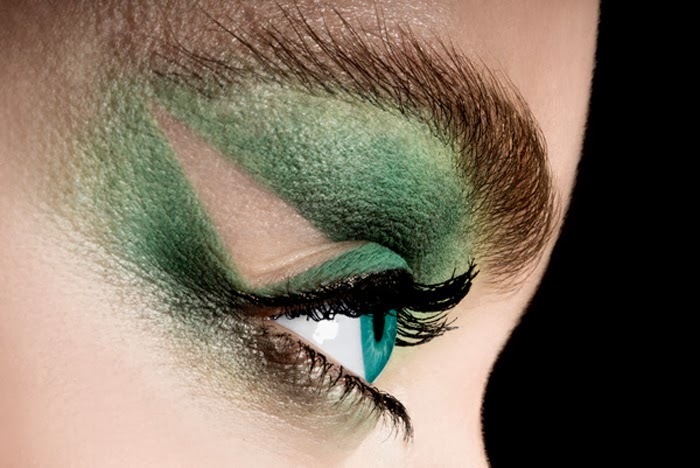 Smoky eyes are the latest must-have in the makeup world, and many of us are starting to experiment with adding a splash of colour – deep greens and purples give that smokiness a little extra wow factor. However, these pencils, gels, and liquid eyeliners can really cause a problem when they get into the fibres of your clothes. It can be difficult to remove eyeliner using just regular water, so we need something a little stronger, yet still delicate enough to protect the material: shaving foam! Shaving foam is, quite simply, whipped soap – making it ideal for rubbing into eyeliner stains and breaking down the particles. Rub the soap in gently before adding a little laundry detergent to finish off the job. Wash as normal, and you’ll find that bright eyeliner has completely vanished! Maybelline have called their new range of eyeshadows ‘colour tattoo’, which should give you some indication of just how tricky it can be to remove the colour not only from the eyes, but from clothing too! As shadows target the eyes, manufacturers need to be very careful that they’re producing safe and gentle makeup that isn’t going to cause irritation. 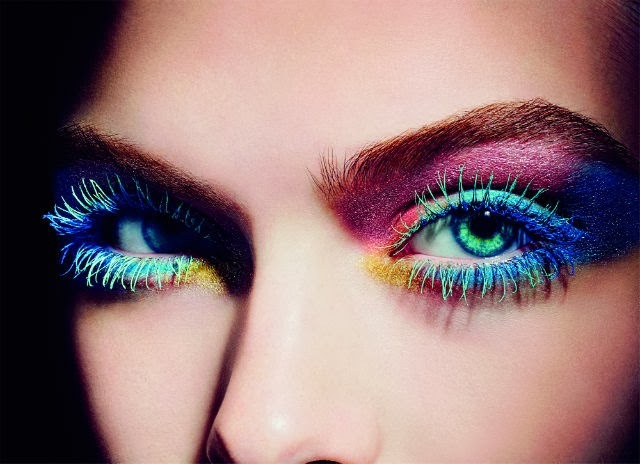 Most makeup, particularly those relating to the eyes, will have a pH level of between 4 and 6, in keeping with the natural pH level of the skin. Many women think that they should be counteracting this slight acidity with an alkaline solution, such as baking soda. In fact, the best way is to treat acid with acid. White vinegar or lemon juice are ideal for removing bright eyeshadow stains. They are slightly more acidic than the makeup, which creates a reaction, but they are not acidic enough to cause damage to the clothing. Blot the stain with a vinegar-soaked cloth, or slice a lemon in half and gently rub against the stain. As always, once the smudge has faded, apply laundry detergent directly to the garment, and pop it in the washing machine. Don’t be scared of making a statement. 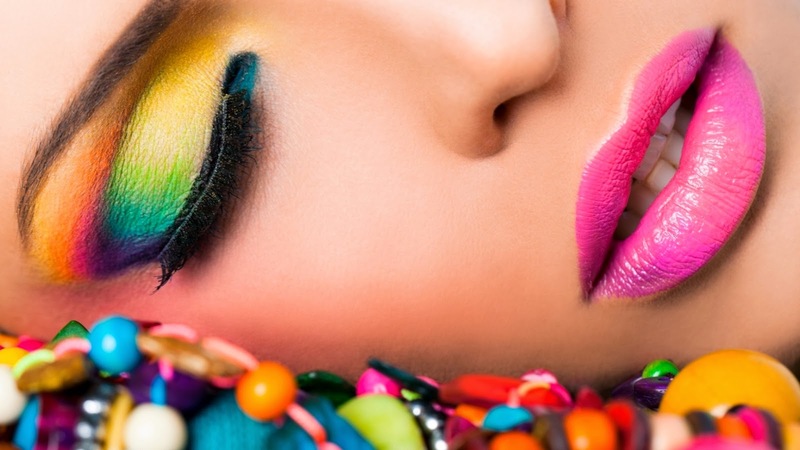 Bright makeup is a modern and contemporary approach to fashion, a ray of sunshine on even the darkest of days, and, most importantly, it’s not going to ruin your clothes if you accidentally wipe your eyes, or rub your lips against your collar! Using just regular items from your home, along with a high quality laundry detergent, you can make all the mess you want!